New Construction | Robert W. Speirs Plumbing Inc. 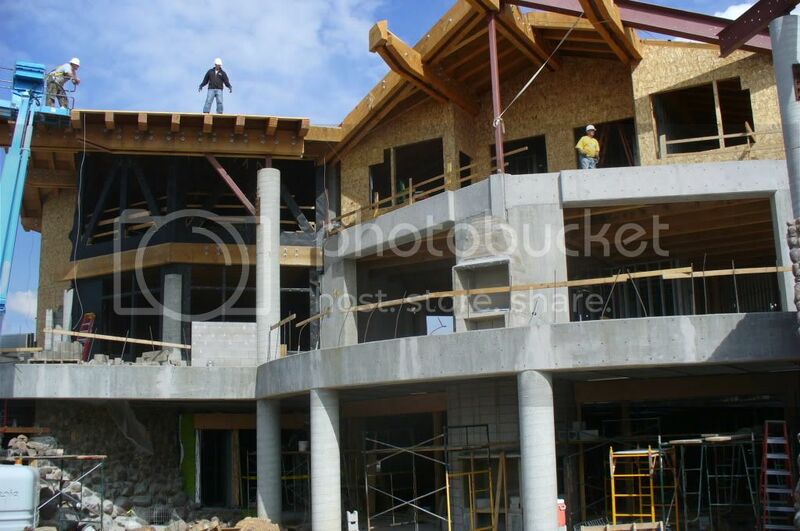 Plumbing systems and fixtures are the most important part of your new building structure. The kitchen and bathrooms are the biggest contributors to the value of your property. Careful planning now can prevent unnecessary expense later when you may decide to remodel or add features. We have the experience, plumbers and inventory necessary to handle any project, large or small. From a simple design to the most complex plans, we offer the best in new plumbing construction. We started in 1961 and continue today with a fully staffed office and a strong workforce of licensed and insured plumbers. We have a large showroom where our office staff will assist you with your selections and answer any questions you may have.